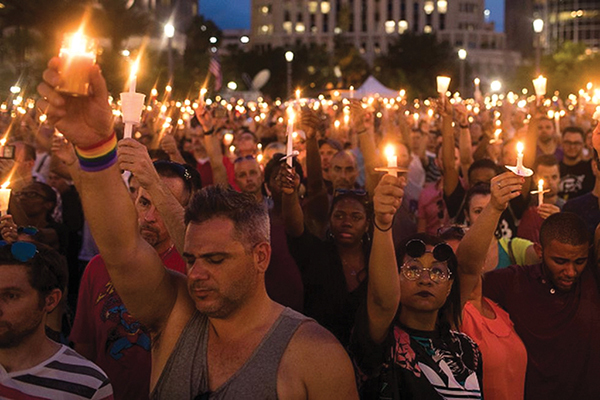 This is a personal documentary exploring the connection between Christianity and homophobia in the wake of the 2016 shooting at Pulse nightclub in Orlando. Queer filmmaker Jessica Devaney grew up deeply immersed in Evangelical Christianity in Florida. After breaking with her youth as a nationally recognized activist and leader among conservative Evangelicals, Jessica left Florida and didn’t look back. She built a life that took her as far away from home as possible. Over time, her daily life became a progressive echo chamber. The mass shooting at Pulse was a wake-up call. By avoiding hard conversations with church leadership, had she missed opportunities to challenge homophobia?